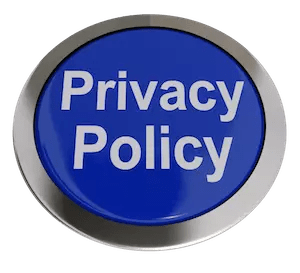 This Page informs you of our policies regarding the collection, use and disclosure of Personal Information when you use our website and/or products and services. Germ Champs LLC (“us”, “we”, or “our”) operates the https://www.germchamps.com website (the “website”). Our team of infection control experts are licensed and certified. We have the expertise and experience to handle your infection control and disinfection needs. We are always looking at and adding new technologies that can improve the cleaning and infection control process. Have a question about your infection control or cleaning needs? Call us today. We bring new ideas and solutions to our clients every day. Call us with your questions or problems. We’re happy to help point you in the right direction (even if that direction is another company). Most cleaning companies don’t offer customer support, but we do! We provide emergency services to our clients. Help is just a phone call away (801) 438-7632.